APOLOGIES THERE HAS NOT BEEN ANY UPDATES ON HERE FOR A WHILE LADIES AND GENTS - ROBERT MUST DO BETTER!! 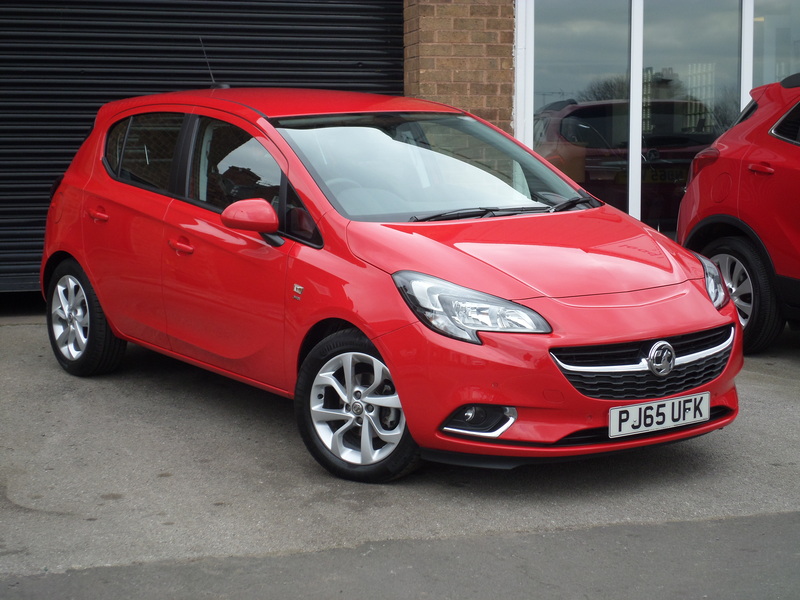 THIS CAR WAS ADDED TO THE WEB PAGE ON 26TH MARCH, AND THIS CAR IS IN STOCK NOW...DON'T HESITATE TO POP BY FOR A LOOK OR CALL ROBERT ON 01909 500733 FOR ANY FURTHER INFORMATION!! ROLL UP, ROLL UP!! NOW HERE IS AN ABSOLUTE BELTER OF A LITTLE CAR!! THREE YEAR OLD CAR WITH JUST ONLY 3,500 MILES RECORDED...INCREDIBLE, EH! I'VE NO NEED TO USE ANY SUPERLATIVES TO DESCRIBE THE CONDITION OF THIS CAR...ALL I NEED TO TELL YOU IS THAT IT IS LIKE BRAND NEW!! ONE OWNER FROM NEW AND WITH A FULL VAUXHALL SERVICE HISTORY TOO!! LOOKS THE PART IN SRi SPEC AND FINISHED IN POWER RED, A REALLY NICE LOOKING LITTLE CAR INDEED!! ONLY £30 A YEAR FOR THE ROAD TAX, ECONOMICAL AND REFINED 1.4 ENGINE AND COMES KITTED UP WITH SOME NICE BITS OF EQUIPMENT TOO...ALL IN ALL, AN EXCELLENT SMALL CAR WHICH WILL TAKE SOME BEATING ESPECIALLY AT THIS MILEAGE! !